Recently the back cover for the 15th anniversary special edition of Harry Potter and the Sorcerer's stone has been released. 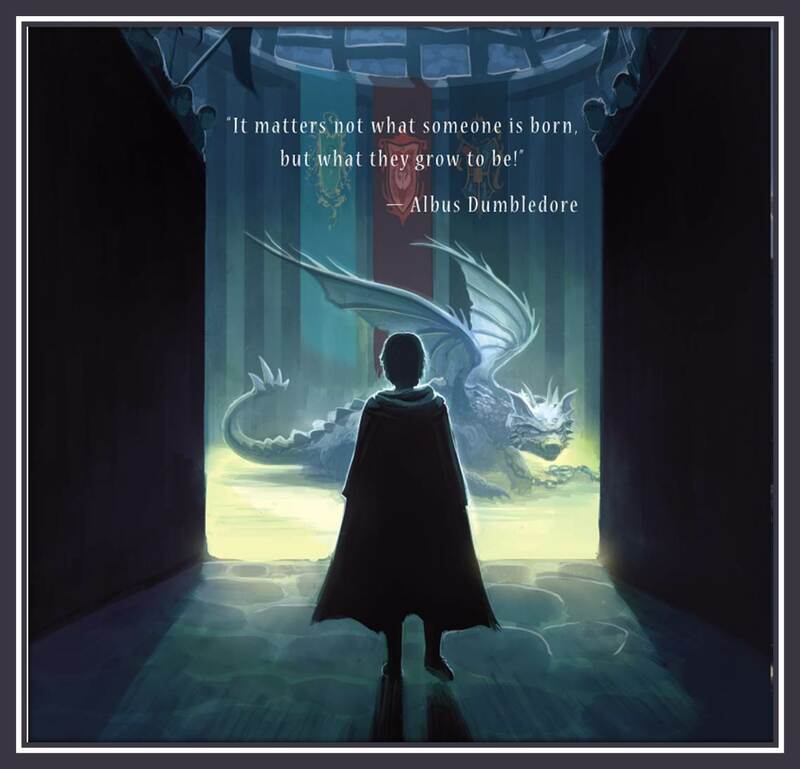 Now, as a follow-up Scholastic has released the next three back covers for Harry Potter and the Chamber of Secrets, Harry Potter and the Prisoner of Azkaban and Harry Potter and the Goblet of Fire. All these new art covers are created and executed by Kazu Kibuishi, the award-winning artist who also created the new covers of all the seven books in the series. What's good about these back covers are some of the most memorable quotes from the books. 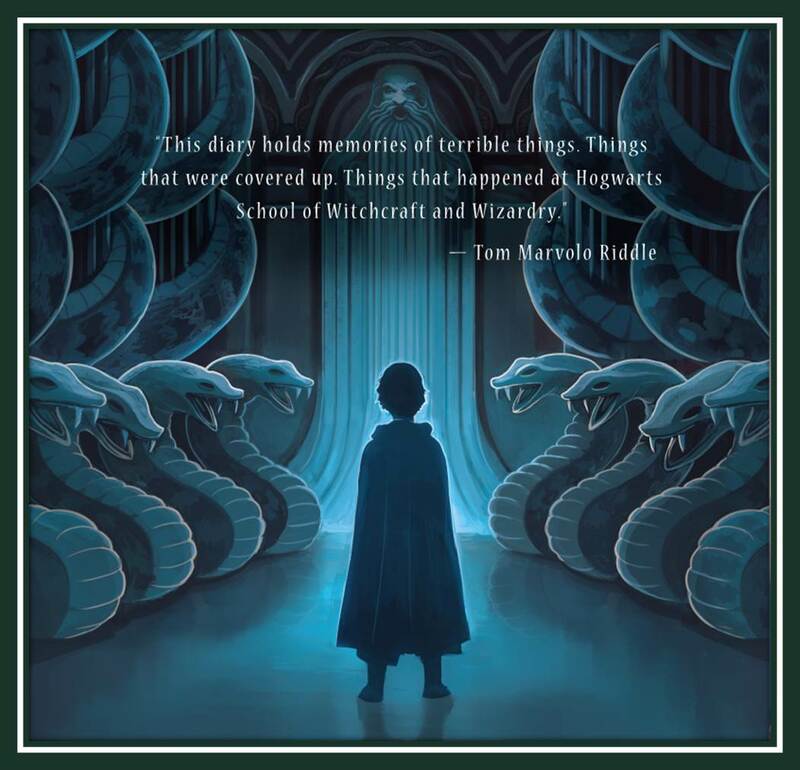 This cover art depicts Harry Potter's discovery of the Chamber of Secrets. He is facing the great statue of Salazar Slytherin, as it was guarded by life-less busts of gigantic snakes. 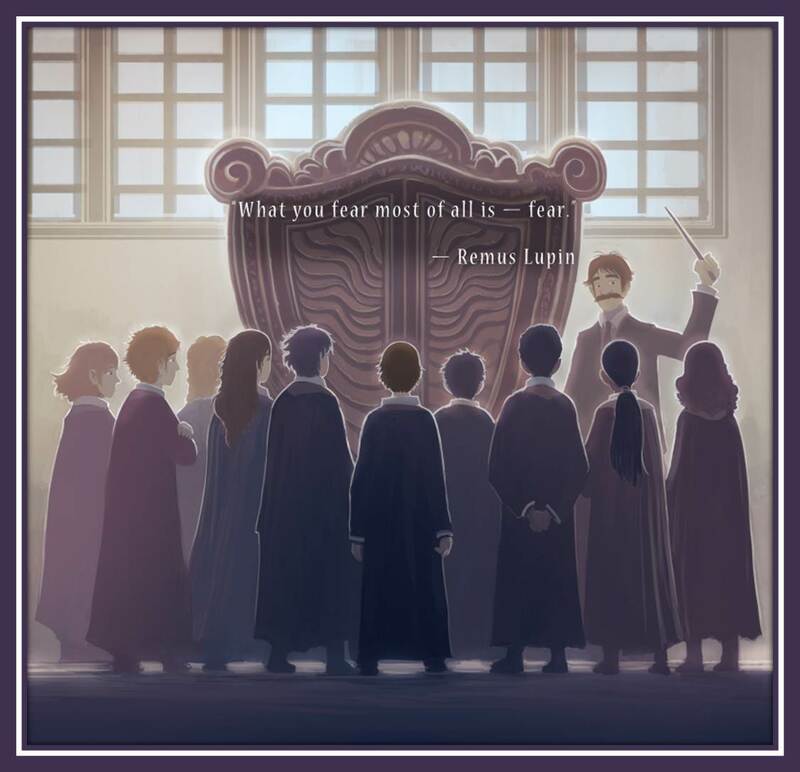 One of Professor Remus Lupin's most memorable classes is brought to life. This boggart in the cupboard is making every student a little anxious. It's quite Riddikulus, actually. The Hungarian Horntail is the most dangerous dragon in the lot, procured for the Triwizard Tournament. Harry skills with the flying broom will be put to test. Will you buy the new special editions of the Harry Potter series when they hit book stores on August 27, 2013?